We are pleased to present the new Tenuta di Aljano website. A portal that is a gateway to the world of Emilian wine, featuring new graphics and content, with a dynamic and user-friendly design. The graphics are bright and classic, navigation quick and accessible. To allow you to get to know our company better, we have dedicated ample space to photographs, we have incorporated product catalogue functions and introduced a news section to keep you up-to-date on offers and initiatives. 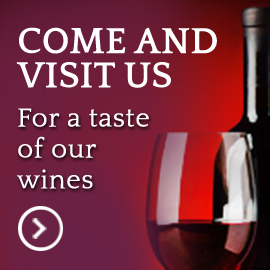 What’s more, you can use our contacts page to organize a tour of our estate complete with product tastings.